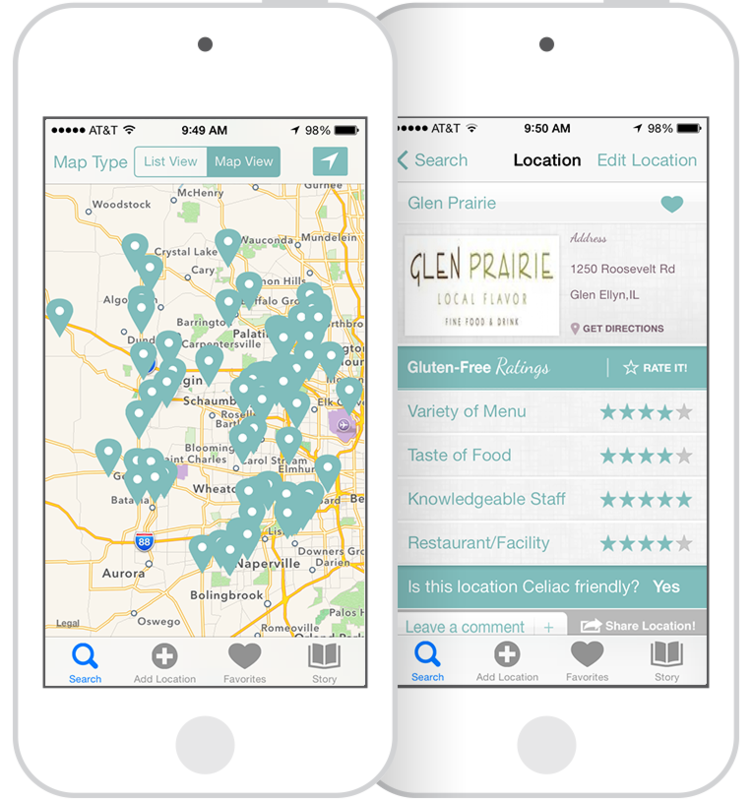 People with Celiac Disease cannot eat gluten, so dining out is often an uncertain experience. 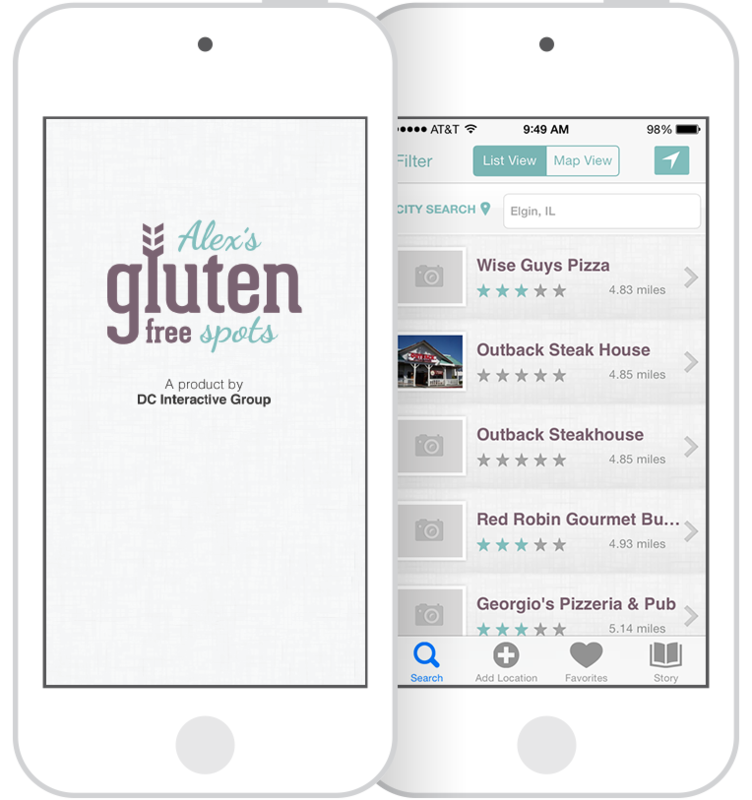 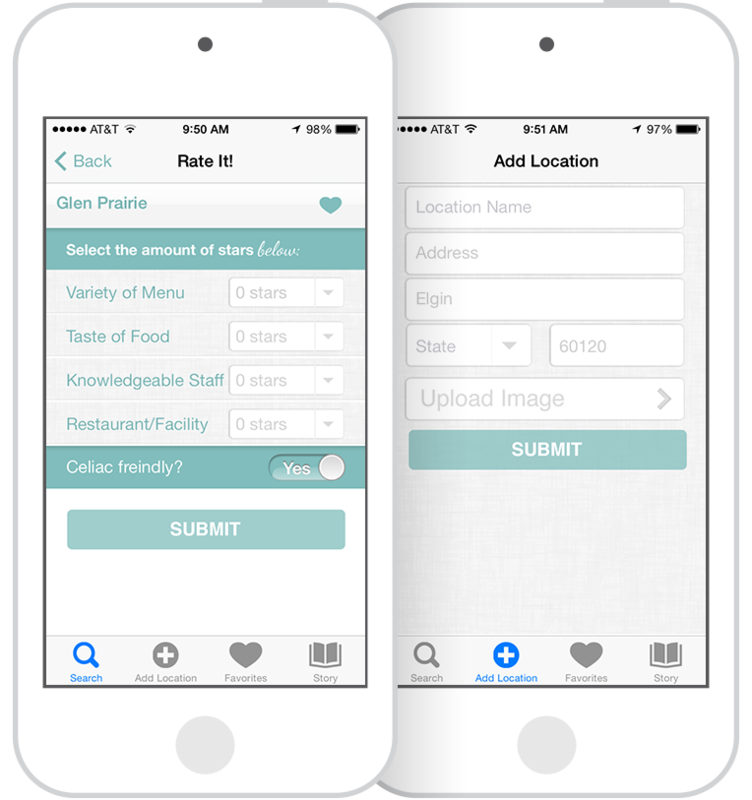 Our Alex's Gluten Free Spots app aims to help them to dine out comfortably, as it shows them restaurants with gluten-free offerings and it allows others to rate the restaurant as Celiac friendly. 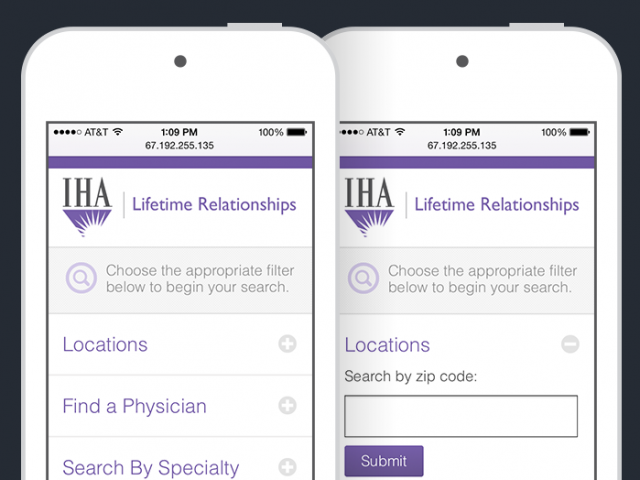 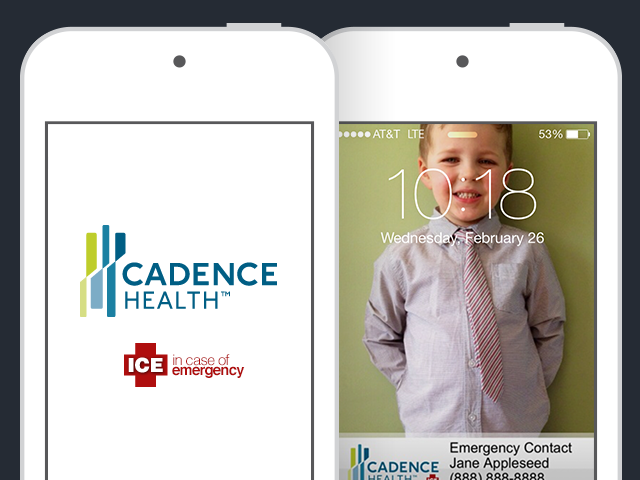 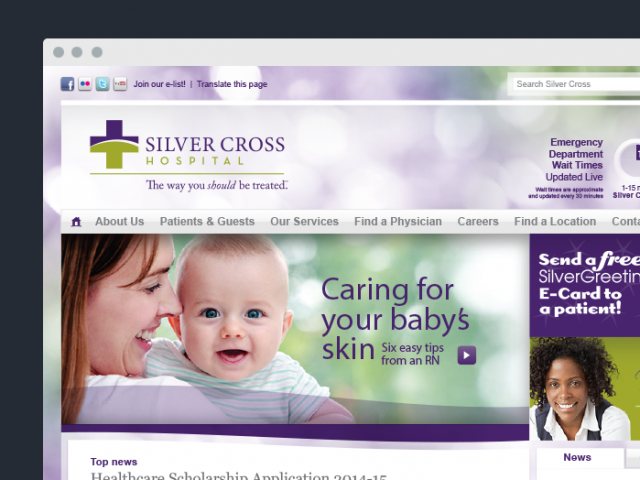 The app and data is set up so hospitals can brand it with their logo and market it to their own audience.